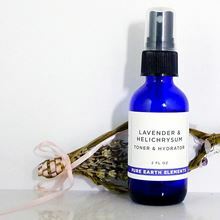 Lavender and Helichrysum Spray is composed of all organically grown essential oils in distilled water and is alcohol freel. 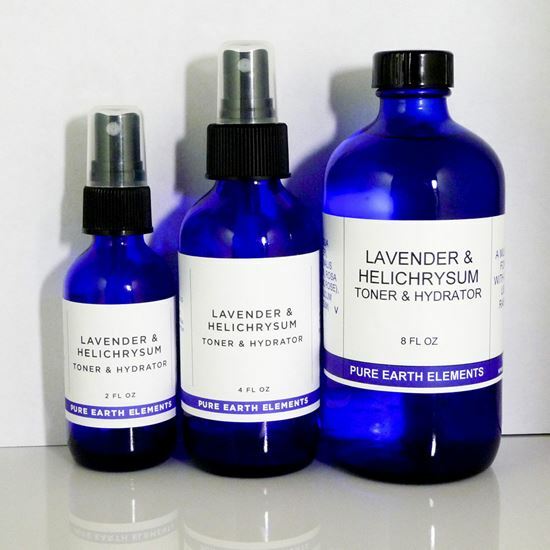 This is Diane’s personal blend of organic essential oils of Bulgarian Lavender, Helichrysum, and Bulgarian Rose. Use it to freshen the air or linens or spray on skin! Mist your office space. 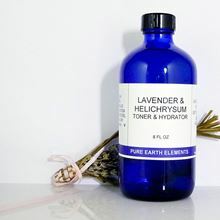 Lavender Mist is a moisturizing facial spray and pH-balanced toner after makeup removal and can also be used for personal hygiene. Use on a tissue to clean your pets’ ears or spray on your hands and rub into their fur for dry, flaky skin. House plants love it, too. Refill size. Currently comes with a sprayer!